This is the result of the new manual bed learning code. Because of the stability of Morgan you only need to do this once. 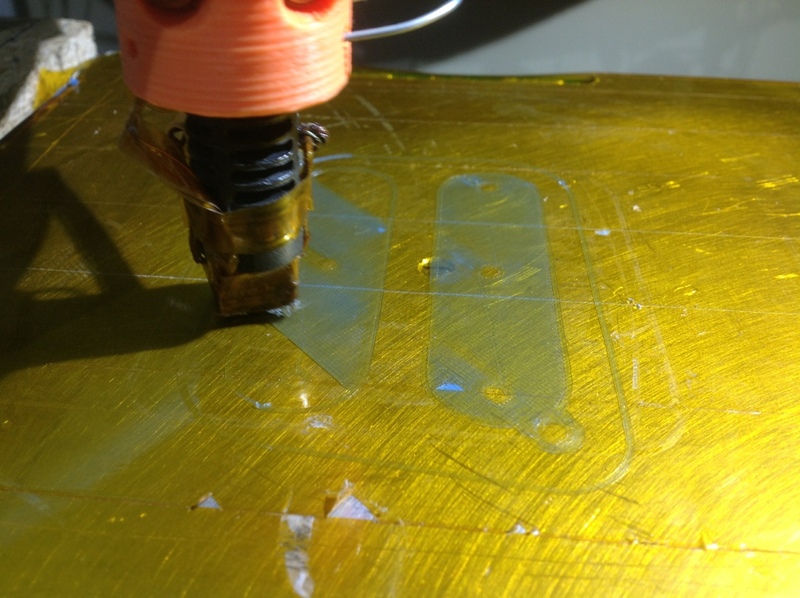 Interim bed calibration is a simple z-offset adjustment, for example when you change from Kapton to Scotch tape. The new firmware is in my marlin repository on Github, armlevel branch. There are some work to be done, mainly in streamlining the code for quicker calculation, but it is functional. This weekend I want to complete at least part of the photographic assembly guide. I will also post a Morgan calibration guide. This weekend will also see me finally fitting the plugs on Morgan01’s cables, and performing all the mods on the Pololu drivers.